ICT Inspirations: To Type or Not to Type 5: So Many Fish, So Little Time! To Type or Not to Type 5: So Many Fish, So Little Time! 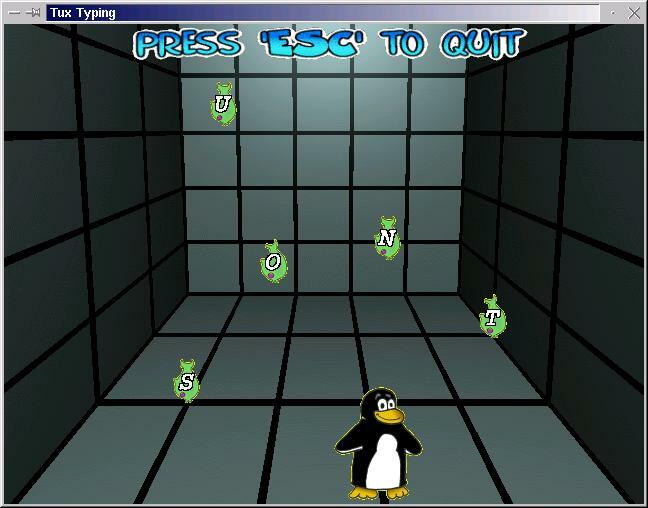 The Open Source Tool "Tux Typing" comes preinstalled with the Asus Ee's Linux Distribution, and I and the students have had lots of fun zapping fish and the like while practicing our keyboarding skills over the last couple of weeks, heaven knows I need it. On my web wanders today I noticed that this software is also available for download and use with the Mac and Windows. You can download Tux Typing here from sourceforge.net.